What I like about LG is that they always try to listen to their users and then simply go ahead and provide a new and always better version of their appliances. 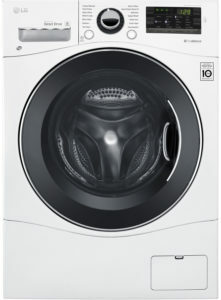 It is not any different with this magnificent and time proven reliable series of washer dryer combos. LG WM3488HW is already the third improved model within a few years and gets always better with new features. Below are the complete details. Touch LED Display – NEW feature to make things even easier. LoDecibel™ Quiet Operation and TrueBalance™ Anti-Vibration System- reduces noise and vibration. 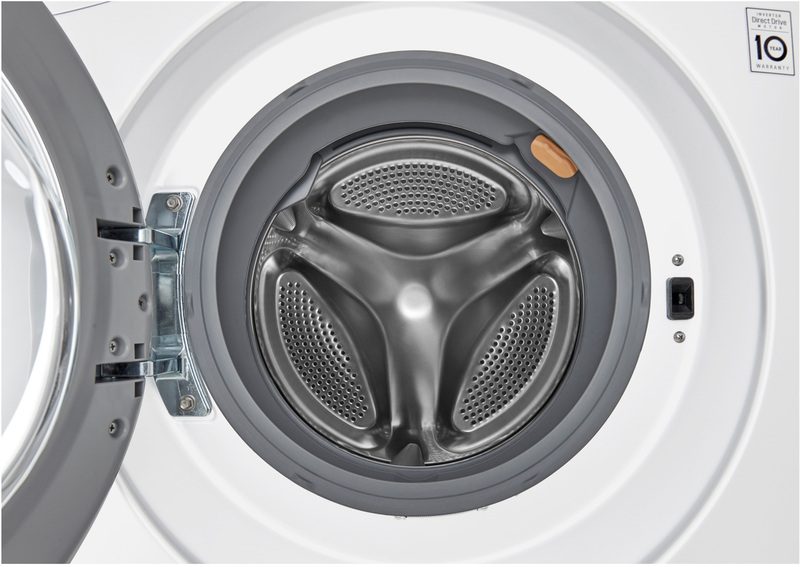 When the washer senses that the load in the drum becomes uneven, it relaxes the drum adequately to allow the load even out itself. NFC Tag On Technology: NFC connectivity that allows users to pair up their smartphones to subsequently download extra programmes to add to the ones that are already available on the machines. Well-designed unit with a stylish and luxury look now with a great touche led screen. 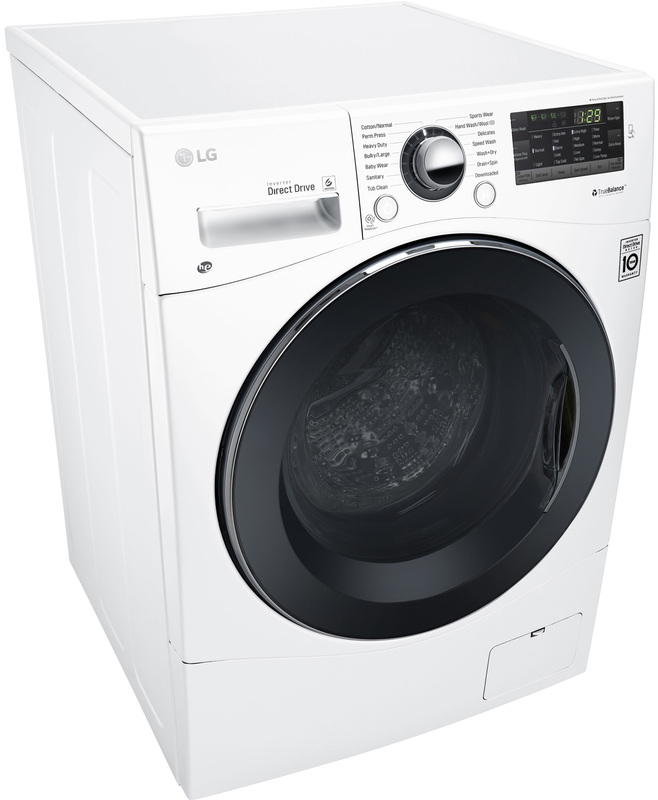 Conclusion: This model is a little bit smaller than the huge LG WM3997HW, but provides the same performance and efficiency and is so far the best washer dryer combo I’d recommend to buy. Plus it has a touch screen.